A blog about Lifestyle, Culture, Society, Family, Relationship, Community, Employment, OFW, Arts, Writing, restaurants, food, blogging, cooking, home, life and anything in between. With the Aquino Administration nearing its end, lots of inconsistencies are evolving overtime. It has emerged from his managing, transparency and corruption but deep inside the Filipino people are suffering from within. Let’s not forget that Pnoy Administration had nothing to offer immediate action when times call for it. The slow action proved that the government must attend to all facets of the Philippine society by their strong will to eliminate the bad elements. The “laglag bala” scheme by the airport personnel caused the Philippine government another problem to solve and going it through the authorities concerned. More incidents are adding every other day because of this matter. The Presidential aspirant of Pnoy Administration, Mar Roxas condemned the people behind this scheme. He even thought that there were political agenda behind this “laglag bala” because of the APEC Summit meeting. His remarks when interviewed by the media did not sit well with the Filipinos who were tired of hearing about the so-called ‘laglag-bala’ scam. 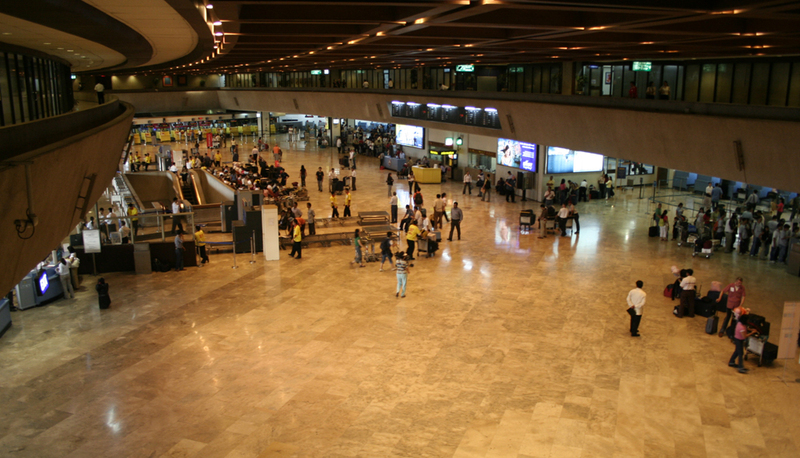 Mar Roxas said those passengers caught carrying bullets inside the Ninoy Aquino International Airport (NAIA) have to take responsibility for their actions. Again, the Senate who are carried by the scam, proposed a tighter management control at the NAIA airport while Miriam Defensor Santiago is set to file a bill that seeks to amend Republic Act (RA) 10591 or the Comprehensive Firearms and Ammunition Regulation Act. The resolution increases the penalty against planting evidence, if committed by a private individual. A person found guilty of inserting, placing or attaching a bullet or a firearm with the intent of incriminating another, may be punished by imprisonment for up to 20 years. It’s really good for the Filipinos; be it ordinary people or political persona that awareness for this issue must be addressed at once. The Aquino Administration must also extend other means to eradicate this problem before it cause to the higher level. The NBI authorities are doing their job well, but short of excellent system to comprehend the “laglag bala” scheme at the airport or any political propaganda done by the enemies of the present administration. Likewise, the tenor of the issue got off-hand when OFWs readily denounced the government for not taking immediate action. More and more incidents are surfacing overtime. Starting from the beginning up to now, the government has nowhere to be trusted when it comes to this kind of issue. Their pronouncements to the media in defending this case only heightened the core of the problem and brought another new problem for them. The trusted government leaders of Pnoy Administration couldn’t give much alternative to every problem they encountered like DOTC Secretary Abaya, DSWD dinky Soliman and NAIA Manager Jose Hinrado. Their services are not match for the present problems that the government’s facing, that immediate solutions are out of sight. The law must punish those who, in the guise of upholding peace and order, abuse the law to prey on the innocent, whether these offenders are public officers or private citizens. 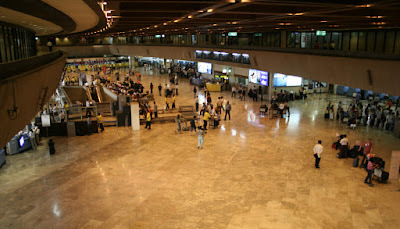 This point to the present personnel of the airport of course and other bad people who tried disrupt the system of NAIA. Other forms of wrong-doing done by the NAIA personnel must be fined with greater aspect in the Philippine Law. The selected online articles, images, and videos are to provide you with quality content for visitors, allowing to browse and read. Post in a comment box your intent and link. Be honest and patient for all the posted articles by way of thanking the respective authors for their quality articles. Comment Guidelines: 1) Do not post material that is unlawful, defamatory, invasive of another’s privacy or obscene to a reasonable person. 2) Stay on topic. Only comment on the subject. 3) Any spam will be removed. 4) Any profane, provocative, offensive or derogatory content will be removed. The author of this blog reserve the right to edit or delete any comments submitted to this blog without notice. This comment policy is subject to change anytime. Disclaimer: You agree not to hold the author of this blog liable for any errors in publishing articles, content differences and any damage whatsoever on your part; be it emotional, physical, psychological, illness, diseases, death, side effects and other medical subjects that you administered. Also, you accept that you'll not file any charges against the author in any territory around the world. Contact the author for any theft of original content you did not authorize to be published and we will remove it immediately. The author does and will not endorse material published in articles or submitted sites to be accurate information and should not be used for medical or legal references. The author of this blog, respective authors and publishers of articles and websites is to be used as a guide only and should not be seen as true and correct without further research and consulting medical and health professionals. All Rights Reserved@Fernando Lachica 2014. Powered by Blogger. Copyright © 2014 A Life So Far Away. Designed By Blogtipsntricks.